Storm recently placed their NRG Hybrid formula on another Storm ball – the PhysiX – and the feedback has been phenomenal. Seeing how this coverstock would perform on a low RG symmetrical core piqued their curiosity, and they’re glad it did. The Super Son!Q bridges the gap between the Master line and the Premier line seamlessly. Expect this ball to be the perfect transition between the PhysiX and the Son!Q. With the cover that was first introduced on the Virtual Gravity Nano, NRG nanotechnology is essentially manufacturing with atoms. 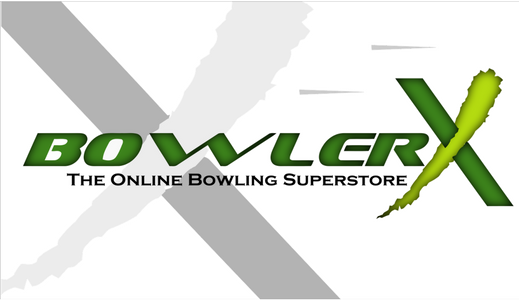 It gives bowlers increased oil traction due to the micro-dynamic enhancements of the surface.